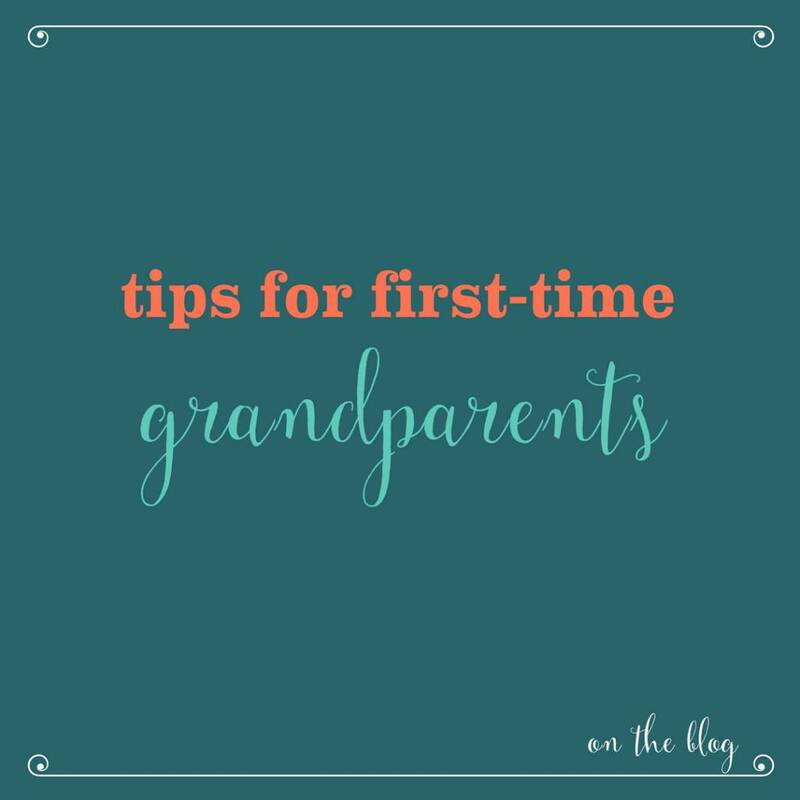 Mom Alyssa Birkhofer shares her spot-on tips for Grandparents. Having recently become a new mom and inducted her parents into 'grandparenthood' - she shares what works and what doesn't in this special time for the family! It’s the moment every parent waits for… when their baby makes another baby and they officially get the title of grandparent (or Nana, Papa, Grammy, etc.). Grandparents love to spoil, help out, hold, offer advice, check in and just be a part of this new life. But watch out, new grandparents – times have changed since you gave birth and you likely have a son-in- law or daughter-in- law too who may not take to your advice as you’d hope. We all know grandparents are THE BEST help there is, but we have some tips to ensure a smooth transition to grandparenthood. 1. Free Babysitters are Gold: Offer to babysit and offer to babysit at the home of your new grandbaby. away and getting out that night. Try to be as accommodating as possible as the golden babysitter. the Good Night books at Hazel Baby & Kids and pick the city that represents you or the little one. bottle cleaning or dust busting. grandchildren need equal and different time with each of you. well as you did. When your opinion sounds like a judgement, you create tension you’d rather avoid. aren’t getting the TV anyway. Bring along some small and fun toys to entertain and interact together if ipads and TVs are off limits. The Dancing Alligator toy from Hazel Baby & Kids is a popular one among the new grandparents. It's classic fun and small to boot. items which is always a great help when we are down there. Just remember, the love for a grandparent is immeasurable. It’s usually navigating your own children and their brand new journey as parents that will prove to be the most challenging, but their love for you is just as strong. Enjoy the moments!